FILL THE FORM FOR FREE QUOTE! 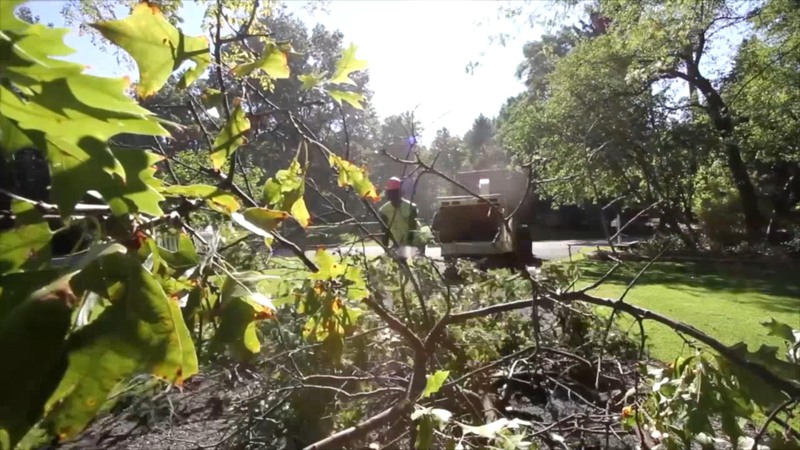 Since 2002, Nature’s Beauty Tree Service has been shaping landscapes all through Northeast Ohio. Our team combined has almost 30 years of experience in the tree service industry. Whether you are a residential, commercial or a municipal customer, you can count on the fact that your tree maintenance needs will be handled with professionalism and care. At Nature's Beauty we live for the moments where we get to come help you out of a jam. As the 2016 Tree Champs we pride ourselves in serving our communities 24/7. Tree Pruning & Trimming ,Tree Removal, Seasonal Pruning, Limb Removal, Dead Wood Removal, Stump Grinding and Removal, Firewood Sales, Land Clearing, Crane Service, Storm Recovery, 24 Hour Emergency Service, City Violations, Interest-free Financing for Qualified Customers. Keep your tree healthy and looking proper with some dead wood cleanup. Not only will your tree thank you, but so will your family when they don't have to worry about large amounts of dead wood falling on them or their possessions. Whether you are looking to warm your home or just do some epic camping. Our fire wood is all premium cuts of some of the best shaped trees we find. All of our wood is ready to burn so contact us today and you'll be burning tonight. Large limb on your tree becoming a pest? No need to remove the whole tree. Let our professionals remove it in a way that the tree is still healthy and beautiful. Request a free quote today and we'll have you shaped right in no time. Most times a tree stump in your yard is an eye sore, but not only that it complicates landscaping and can really be a danger. With our stump removal and grinding services we can take care of your stump and get you back to the easy life. They came out because a family friend knew them. I called them out to clean up my driveway. They did a great job as a courtesy. They’re really good people. They really wanted for me to be able to get in and out of my driveway. They came out quickly and made it to where I could get in and out. They carried themselves professionally and I will hire them again. Need Qualified Tree Service Professionals?